Welcome to Waimataitai Primary School. With a roll of approximately 460 we are able to provide a range of programmes and opportunities for our students while fostering a family feeling and positive behaviours. Updates and information from the school. School newsletter. 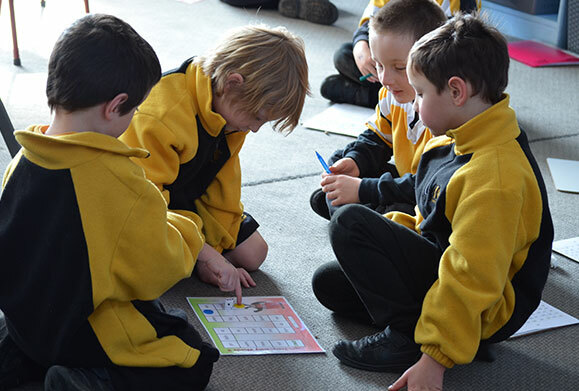 Waimataitai is a Full Primary School with a roll of approximately 460. 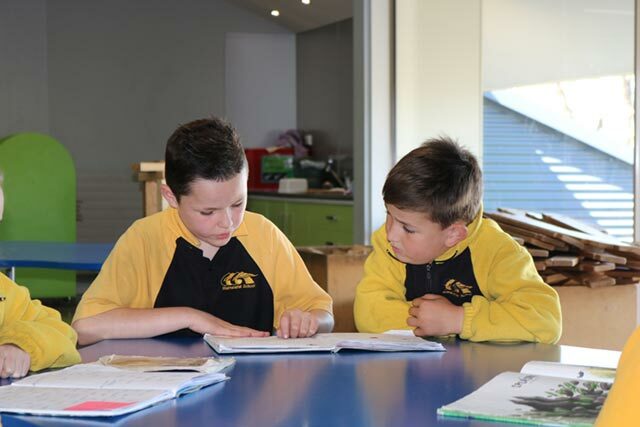 The school's grading is U5 and has a decile rating of 6. The school has a total staff of 40. In 2019 there will be 19-20 classes operating. 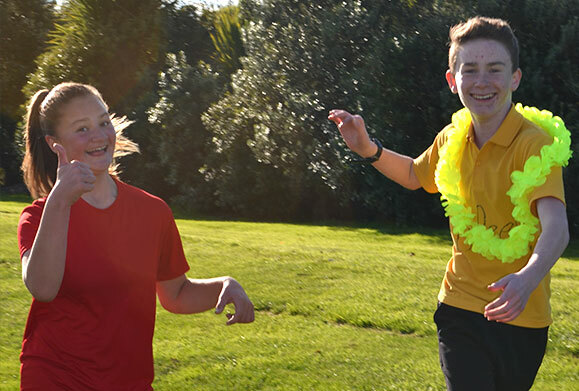 As a large school, Waimataitai is able to provide a range of programmes and opportunities for students that would be difficult to provide in smaller primary schools. We actively foster a family feeling with many activities focusing on building relationships between young and old within, and around, our school community. As a school involved in Positive Behaviour for Learning we have high expectations for behaviour and learning in our school. 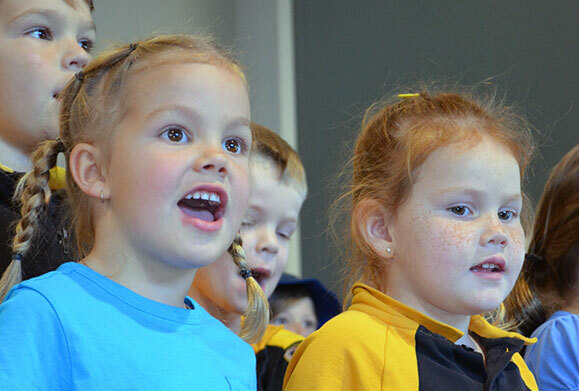 This results in a positive learning environment where everyone is supported to do their best. 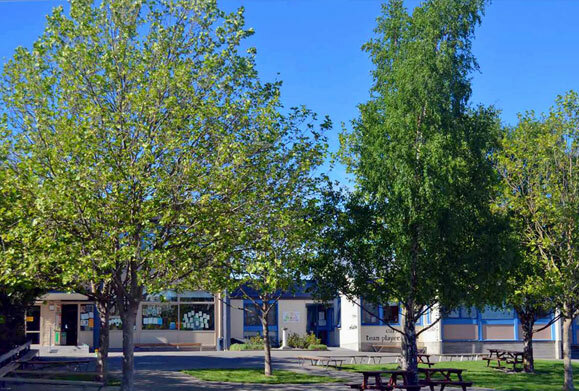 We welcome visitors and prospective families - simply make a time at the office and the Principal, Jane Culhane will happily show you around our school. All students receive an excellent coverage of curriculum, and there is a strong focus on Literacy and Numeracy throughout the school. 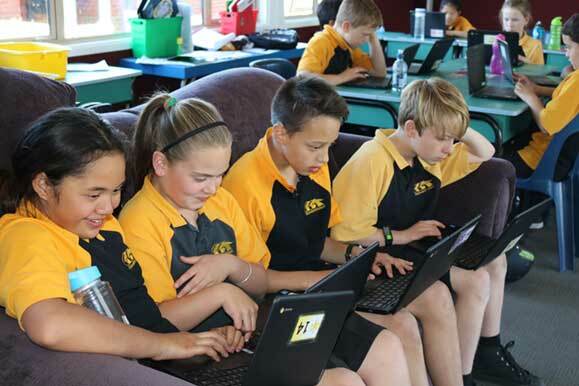 Students have access to a fully networked computer system with access to interactive learning systems, internet, skype and e-mail. As well as classroom computers we have pods of laptops, iPads, and Chromebooks available for more intensive use. 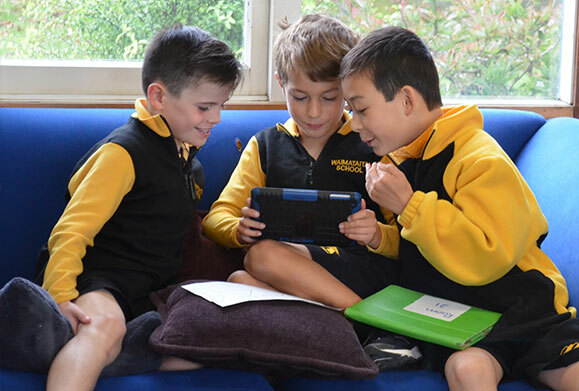 Our senior students (Year5-8) also are part of our Bring Your Own Device (BYOD) programme. Newly enrolled students are paired with an older "buddy" and this encourages a "family" atmosphere at the school. All students are given regular leadership opportunities. 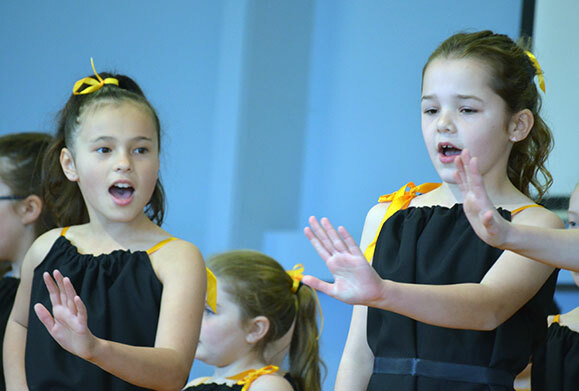 The values of honesty, respect, courage, co-operation, responsibility, tolerance and caring are actively promoted at the school, and programmes aim to develop community spirit, value effort, and encourage perseverance. After school care is available onsite through the SKIDs programme.